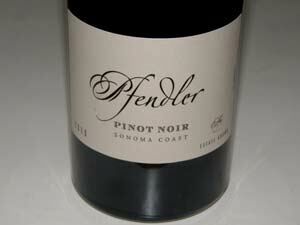 The Pfendler vineyards consist of 19 acres of Pinot Noir and Chardonnay on four estate vineyards. Peter was the first to plant vineyards at the Petaluma Gap’s Crown, a very cool and windy area. The Penngrove Vineyard is a 6-acre parcel in this region planted to Chardonnay and Pinot Noir (clones 114, 115, 777, 828 and Swan). The fruit from this vineyard previously went into the Copeland Creek label. The Pullis Vineyard is the coolest and foggiest vineyard, situated on the base of a mountain just east of Petaluma. It was planted to clone 828 in 2005. 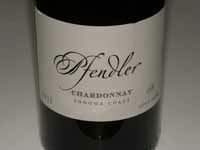 Pfendler Vineyard is part way up the mountain and was planted to Bordeaux varieties in 1992. 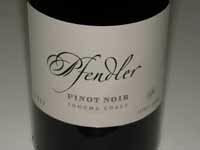 Located at 1,200 feet in the middle of the fog line, it was budded over to Chardonnay (Hyde clone) and Pinot Noir (Pommard clone) in 2008. The Helgren Vineyard sits at 2,000 feet on the mountain top and was budded over in 2008 to Calera and Swan selections of Pinot Noir. This vineyard will make its debut in 2009. Noted winemaker and viticulturist, Greg Bjornstad, was the initial winemaker and vineyard manager. John Raytek replaced him in August 2010 and oversaw all aspects of production for the 2009 vintage at Copain Custom Crush in Santa Rosa, CA. Raytek has his own label, Ceritas, featuring Pinot Noir and Chardonnay from the Sonoma Coast and Russian River Valley appellations. His previous winery experience includes six years as assistant winemaker at Copain, and winemaker at Rhys Vineyards from 2002 through 2004 where he helped plant the Alpine and Home vineyards. Raytek left in late 2011 and Bjornstad returned. 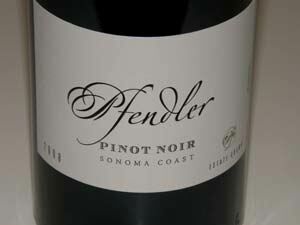 The inaugural 2007 vintage for Pfendler Vineyards produced 550 cases of Pinot Noir, Chardonnay and Rosé. 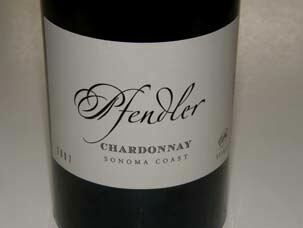 Production will double with the 2009 vintage as the family’s newest vines come of age. 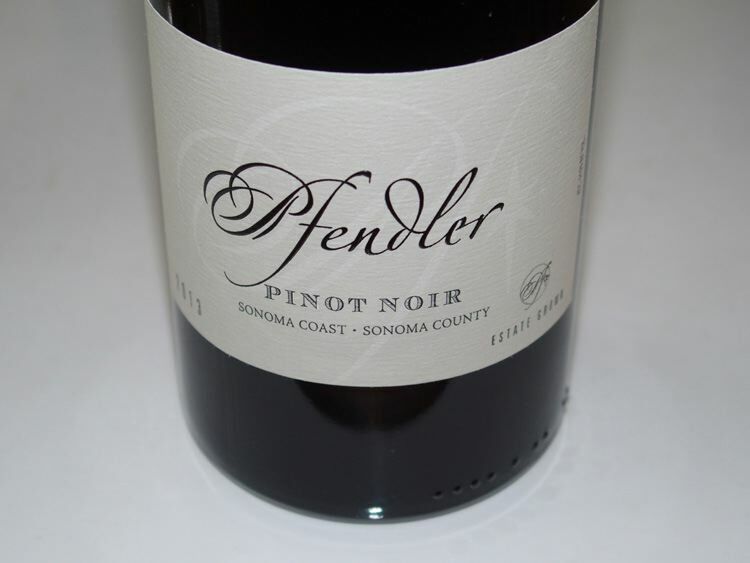 This has all the makings to be one of California's finest Pinot Noir producers.